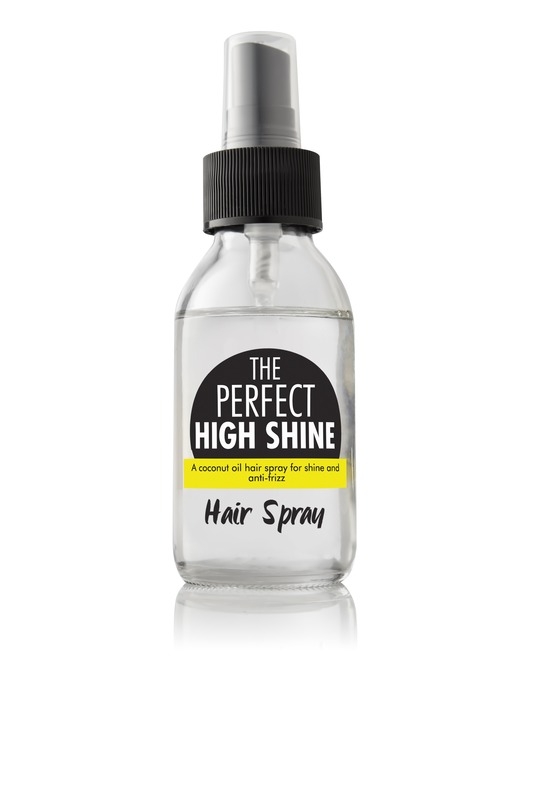 The Perfect High Shine Spray A coconut oil-infused hair spray for shine and anti-frizz. A Hair Gloss Spray providing a rich, reflective shine to the hair and a quick fix to smooth frizz and fly-aways. 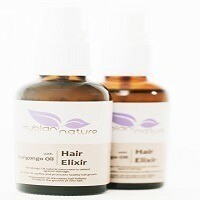 HOW TO USE: Spray liberally on hair before or after styling. As light as a feather, with no silicone, this spray will not leave behind a heavy, sticky residue – only a gentle fragrance of essential oils and a high-shine factor. Packaged in 100ml (Travel Size), recyclable glass. The Perfect High Shine Spray A coconut oil-infused hair spray for shine and anti-frizz. A Hair Gloss Spray providing a rich, reflective shine to the hair and a quick fix to smooth frizz and fly-aways. 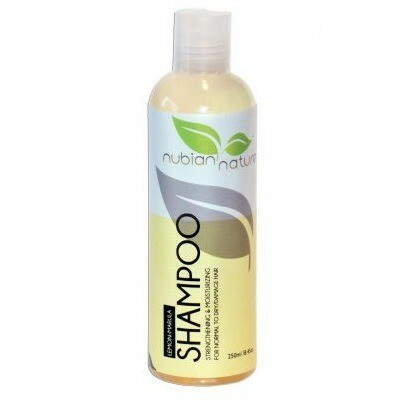 It is Silicone Free and will not leave behind a heavy residue that will surpress curls.